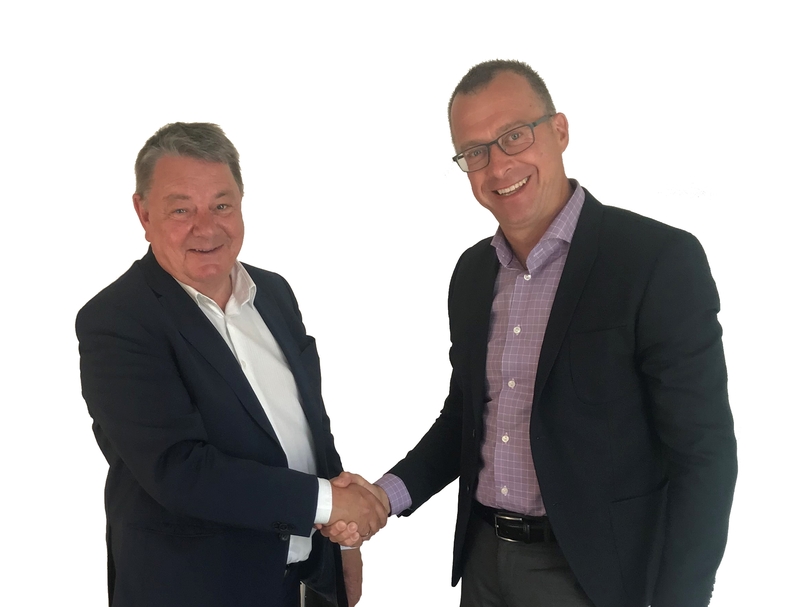 Nomo acquires the Norwegian bearing and power transmission specialist Rotek AS. By this acquisition Nomo enters the Norwegian market for mechanical power transmission products and services. Rotek AS supplies bearings, power transmission, seals and related services combined with strong technical knowledge. The company is located on the Norwegian west coast in Ålesund and has an annual turnover of approximately 2,4 MEUR. Founded in 1989, Rotek AS has developed strong relationships with both customers and suppliers and has a wide product portfolio including the private label RTK. “Rotek AS product offering combined with their strong technical knowledge, is completely in line with Nomo’s ambition to operate as a technically skilled solution provider,” says Mattias Jaginder. The acquisition was closed July 2nd, 2018. 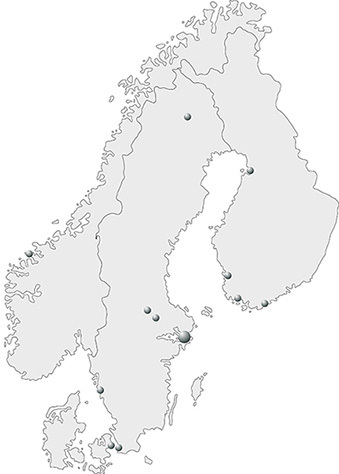 Nomo is a technical solution provider to industry, with operations in Sweden, Finland and Denmark. The company was founded in 1948 and has since developed a strong offer in bearings, transmissions and seals in the Nordic market. Nomo supplies products and services to OEM and MRO customers. The company has more than 100 employees and annual sales of approximately SEK 400 million. Nomo is part of Axel Johnson International, a privately owned Swedish industrial group of more than 100 companies in 25 countries, with combined annual sales of EUR 790 million. Axel Johnson International drives business development and growth through a long-term approach to ownership in strategic niche markets, primarily technical components and solutions for industrial processes. Axel Johnson International is organised in four business groups: Fluid Handling Solutions, Industrial Solutions, Lifting Solutions and Transport Solutions.